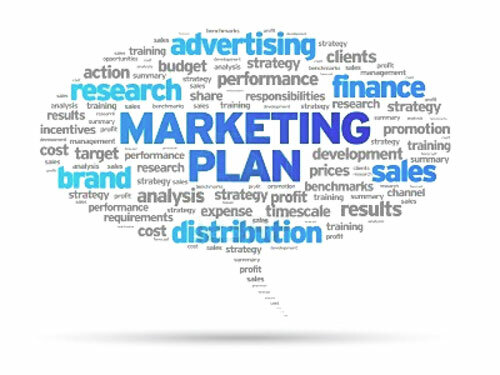 How to write a good marketing plan? This question could be asked by a marketing student, by a company founder, or by a marketing executive. If you need an answer on how to write a good marketing plan, here you’ll find five. In the following, we will present 5 truly invaluable tips for how to write a good marketing plan.